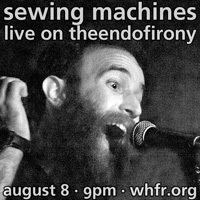 With the shortened work week thanks to Labor Day, our new releases schedule is a little shorter than average as well. Sondre Lerche has a bunch of reissues on tap with a new release Bootlegs as well. T.I. was supposed to release Trouble Man this week, but recent reports suggest it has been pushed back. 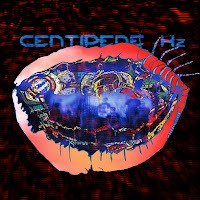 Animal Collective's Centipede Hz (pictured) probably ends up being the most interesting release of the week, and most likely one of the most anticipated as well. Of course, it's hard to forget about that Green Day box set either. Check out the full list of new releases posted below. 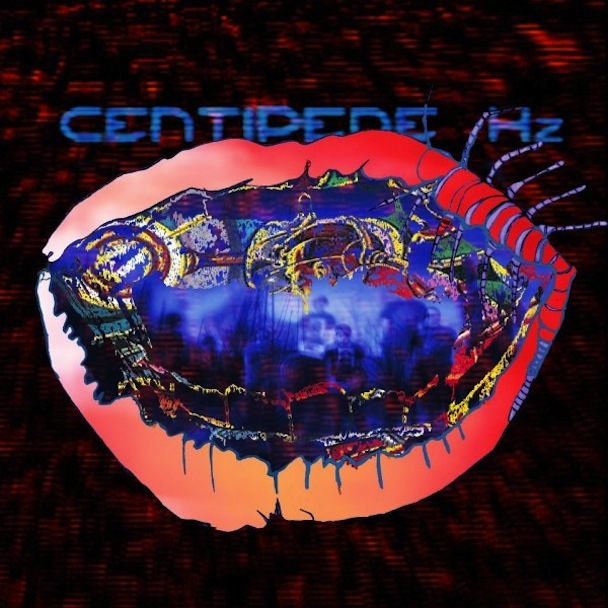 File Under: Animal Collective, Green Day, new releases, Sondre Lerche, T.I.